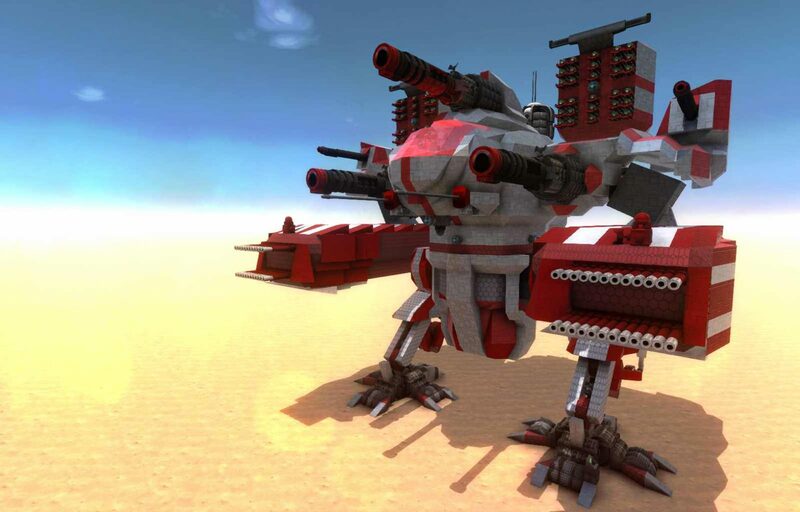 Build devastating war machines to dominate the land, sea and skies using our intuitive voxel based building system. Fully customise every weapon from a huge selection of components. Bring your creations to life with the simple and flexible AI tools. Battle with your friends online in our online co-op mode or conquer the world in the strategic single player campaign and story modes. From the Depths lets you do it all. A huge game world explorable from the ocean depths into outer space. A full and accurate physics model including dynamic damage simulation, sailing mechanics and weather effects. Design your own weapons with a fully customisable modular weapon system. And that’s just the start. Visit the Steam page for a more detailed breakdown of the numerous features From The Depths has on offer. All quotes are taken verbatim from user reviews on our own Steam Page go and see for yourself! At the time of writing we have 176 reviews of which a staggering 94% are positive. 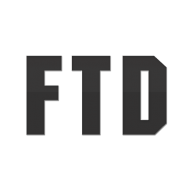 We are active in our community always listening and responding to feedback, we work with our players to give them the features and improvements they want and even feature exceptional community content in the game itself. A lot of early-access games talk about letting players help guide the development, with From the Depths it gets done.